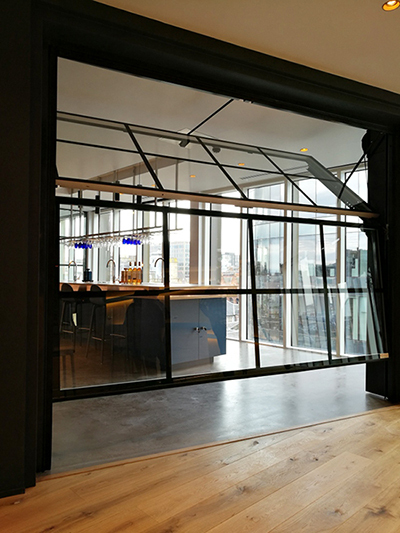 Although nearly every type of garage door can have some form of window in it, either in a small cut-out in a roller shutter slat or a larger window in a sectional type door, it is impossible to have a complete door in glass or polycarbonate as a frame of some sort is required to fix operating mechanisms or hinges to. Although you may see many garage doors on the internet when searching for ‘glass’, many of them are in fact acrylic or polycarbonate window sections, and this is mainly for weight and safety purposes. 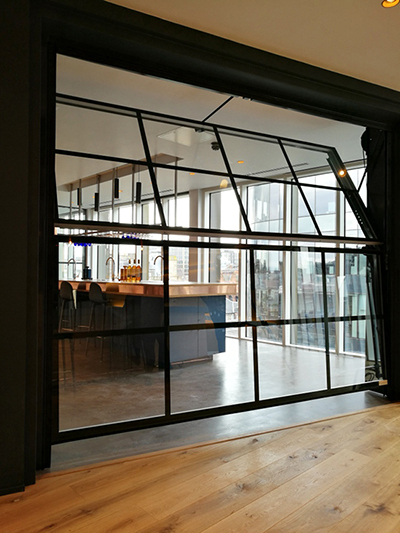 Logic dictates it is not clever to have glass going above your head in any situation, and if this is the case then there must be a certain type of safety glass as a minimum requirement. 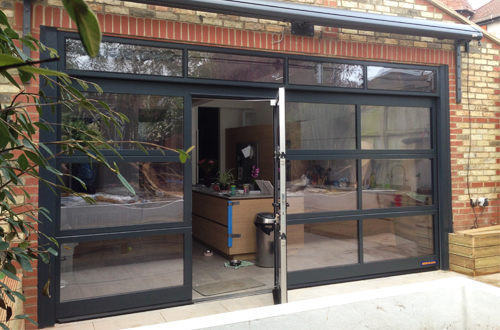 We have installed many garage doors with high levels of glazing in them, and there are now in fact doors which do give the appearance of almost entirely glazed using clever framework and profile sections. 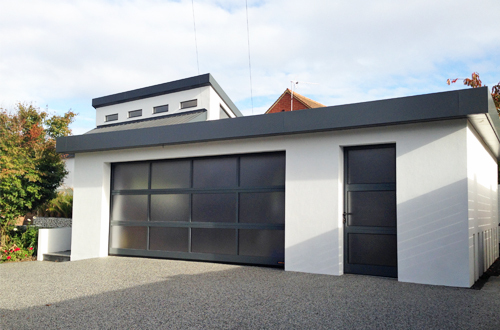 Generally the only types of garage doors which will provide you with a door you can say is almost entirely glass or glazed will be either a ‘Sectional’ type door or the ‘Overlap’ type door system. 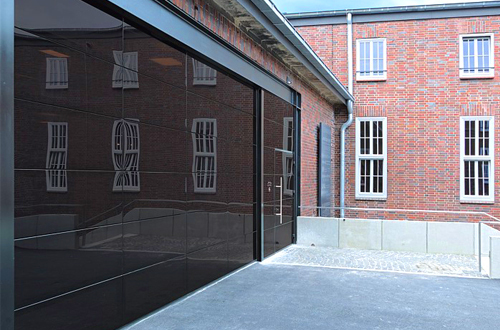 For sheer design and to make a truly bold statement these modern, almost all glazed doors can provide the answer. You can have actual real glass but there will be lesser parameters on sizing due to the constraints of the weight of glass and also for safety reasons too. 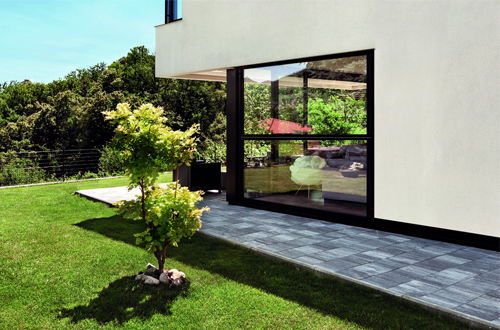 Single, double or triple glazed is possible. 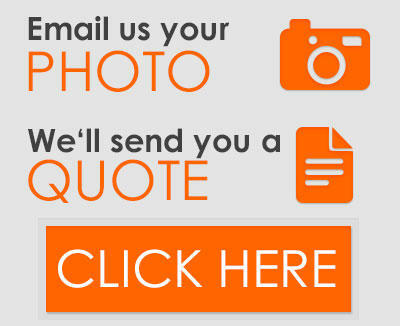 Call us for further details on these wonderful glass garage door options.